meet your requirement that all we can do. 1) Sample of ours are free. 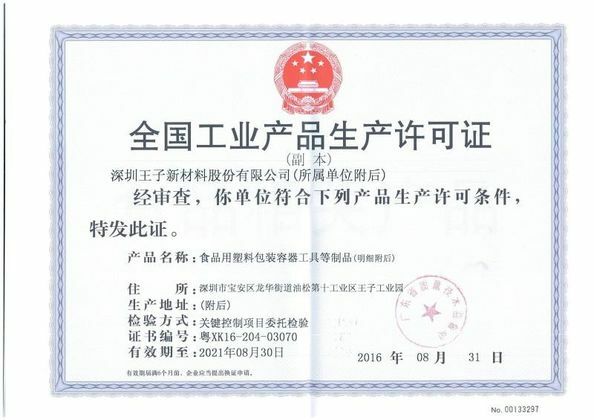 1) Factory directly sells with high quality and competitive price. 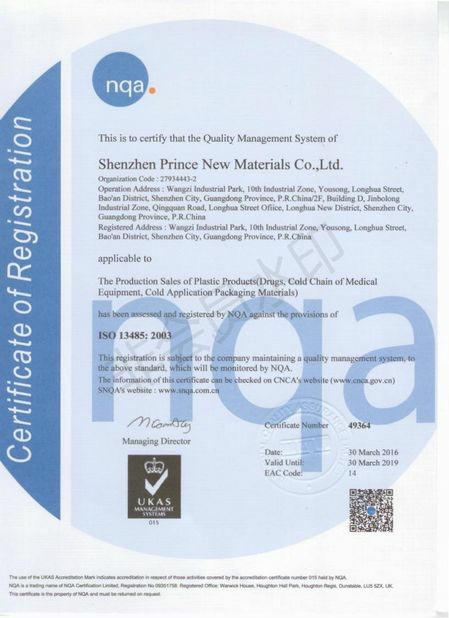 We can control the quality. 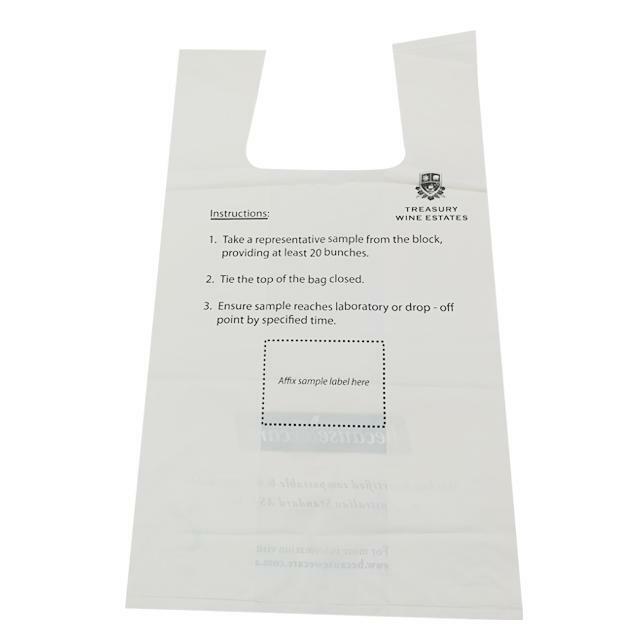 2) Quick action for samples. 1. What is a compostable bag? 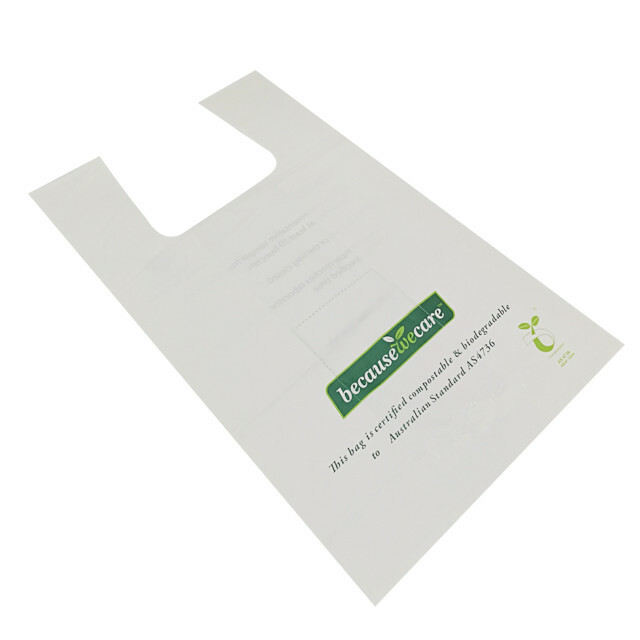 Compostable bags include paper Kraft bags (large brown paper bags) or compostable plastic bags. 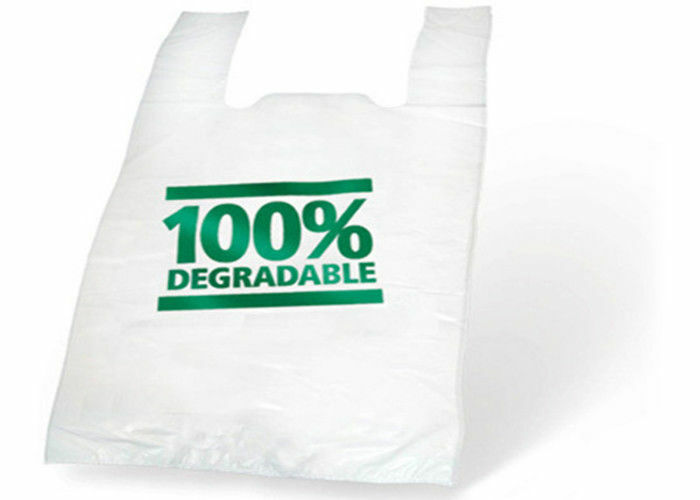 Compostable plastic bags are usually clear or tinted a translucent shade of green, white, or pink; however the color is not the sure way of determining the compostibility of a plastic bag. Compostable plastic bags should clearly state that they meet ASTM D6400 standards for composting and that they are "compostable". Bags marked "biodegradable" or "degradable" do not meet the state law. 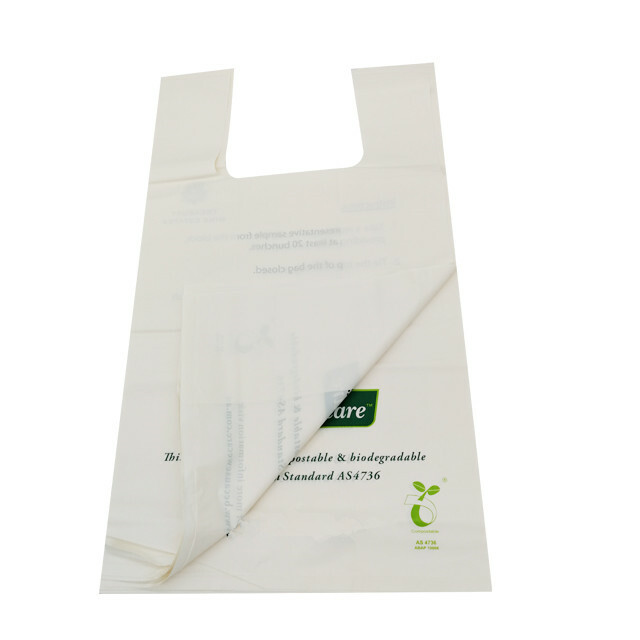 The shelf life of compostable bags is approximately 1 to 3 years. Make sure to review the label for the product specific shelf life and purchase accordingly. 2.How can I tell the difference between a compostable plastic bag and traditional black plastic bag? Look for the word "compostable" on the box. The words "lawn and leaf" or "yard waste" do not guarantee that the bag is compostable and acceptable to use under the new rule. Visually, compostable plastic bags are usually clear or tinted a translucent shade of green, white, or pink, compared to traditional black plastic bags. The Biodegradable Products Institute (BPI), provides an independent certification program for products that meet all requirements of the ASTM D6400 standard, which is the standard required by this new law. BPI uses independent approved labs and reviewers and is not based upon manufacturer's claims. The following logos for certified compostable plastic mean that the bag meets standards required under the law to be considered compostable and are acceptable under this new requirement. 3. What is the difference between "oxo-biodegradable" and "compostable"? Oxo-biodegradable refers to a material that is made from plastic that, over time, will break down into smaller pieces of plastic but never fully degrade. Compostable materials, on the other hand, are made from plant-based materials and will completely biodegrade in a short period of time in a commercial composting operation. 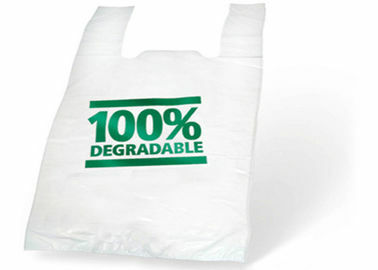 Oxo-biodegradable bags, often labeled "degradable" or "biodegradable" are not permitted under this new law. Only compostable bags are allowed. 2) Also, you can ask us to send you proforma invoice for your order. We’d appreciate that if the following information can be provided for us before order.